Multi-codec, multi-wrapper, and always recording. mRes creates media from an uncompressed master loop so you never miss a frame of the action. NetVu Pro is a NewTek NDI-based audio/video monitoring and distribution system that easily distributes video signals over existing or new networks for monitoring purposes and includes watermarks, audio meters, and timecode features. CenterPoint Media Asset Management system was designed by users, for users. A uniquely flexible workflow engine and single platform lets you acquire, manage, approve, log, distribute, transcode and archive content using a standard web browser. rNAS.m3, a ruggedized, high performance Network Attached Storage solution, allows productions to acquire and transport multiple streams, simultaneously, especially when a cloud-based storage system is not feasible due to bandwidth constraints. Encode IP standards such as NDI to popular file based codecs using one easy-to-use interface. Bridges the gap between new IP-based video technology and legacy file-based workflows with StreamFile Core. Replace legacy DVD recorders traditionally used for screening copies with universally playable MP4 files and additional features such as watermarking and timecode burn in. Post Magazine selects Pronology StreamFile Core as one of its Honorable Mentions.  Pronology is thrilled that our ruggedized, high performance NAS #rNAS has been recognized by #TVTechnology as 2019 #NABShow Best Of Show winner! Visit https://t.co/GVrvhrdLL8 to learn more. #NABSHOW2019 is live! Come by our booth #SL8405 and say hi!  Last chance to use Pronology's #NABShow2019 code, LV6738 for Free admission to the show! Offer expires Sunday!